Capcom is expecting to lose quite a bit of money, but it’s not worried. As a result of the restructuring of Capcom Vancouver, which saw massive layoffs and the termination of projects, the company is expecting “record losses.” The total adds up to about 4.5 billion yen, or around $40 million USD. Don’t pour one out for Capcom yet, though. Despite the record loss, the company isn’t changing any of its earlier financial forecasts. It’s all thanks to Monster Hunter: World, which was the only title name-checked in the press release. Capcom’s juggernaut has managed to sell more than 10 million units, and reached 8 million before it even made it to PC. It looks like Capcom’s best-selling game may be almost singlehandedly saving the company’s financial outlooks. In the company’s earlier financial results announcement, Capcom stated it had two “major” titles set to be released before the end of March 2019. 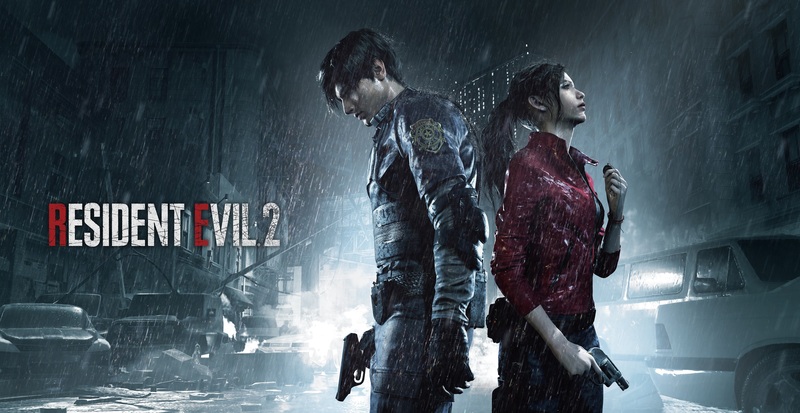 Resident Evil 2 and Devil May Cry V, which release in January 2019 and March 2019 respectively, certainly seem to fit that bill. Capcom had also previously said it’s more concerned with the quality of its games than its sales numbers.